Bring your entire family to the distillery! Everyone is welcome. 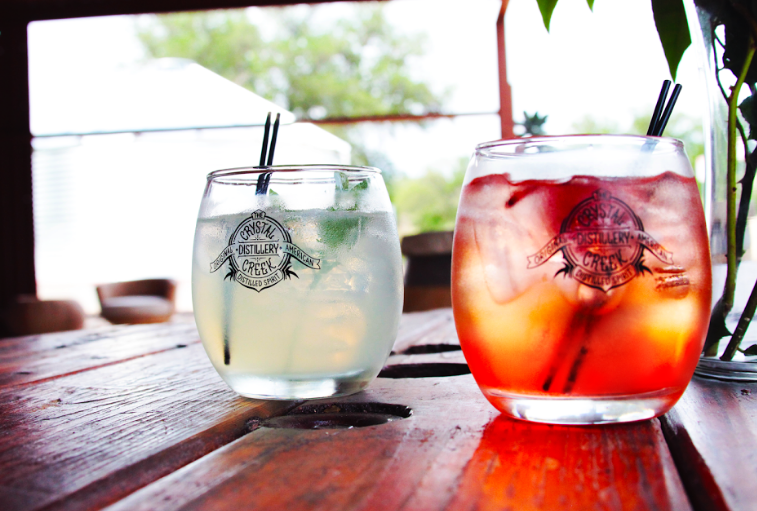 Located just minutes from Pace Bend Park, Krause Springs and various other Spicewood attractions, Crystal Creek Distillery is the perfect destination for your weekend retreat. Planning your next corporate event, bachelor/bachelorette party or any private function? Crystal Creek Distillery is the unique and quirky destination you've been looking for. Want to be a part of the Moonshine Club? We are now offering several packages to help keep you 'shining! Includes exclusive preview tastings of products we have yet to launch.